McDonald's invited us to their National Breakfast Day last March 13. They gave free breakfast sandwiches to customers from 6 to 7 in the morning. 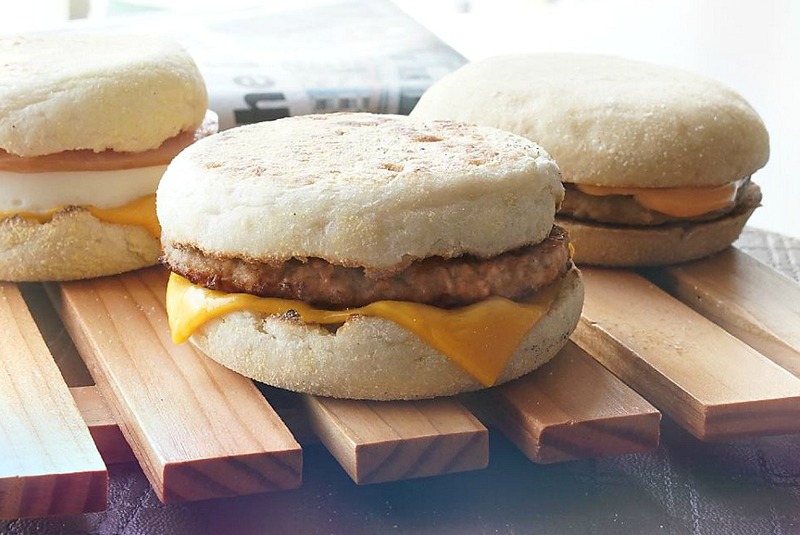 Almost 450 stores participated to this event by giving their customers a free Sausage McMuffin, Egg McMuffin, or the new Burgerdesal via dine-in or drive-thru. 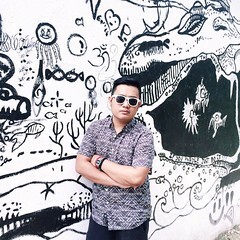 JC Santos, an actor who played alongside James Reid and Nadine Lustre in the recently concluded teleserye, joined the staff of McDonald's Bajada in giving away free breakfast to the customers. In Luzon, Marian and Dingdong Dantes graced the event while Tommy Esguerra was in Cebu. Every year, McDonald’s extends the experience of National Breakfast Day to groups of early risers – those who are unable to enjoy a good breakfast because they are up earlier than everyone else to work or serve. This year, McDonald’s makes it extra special and pays tribute to those who have helped others welcome new beginnings.